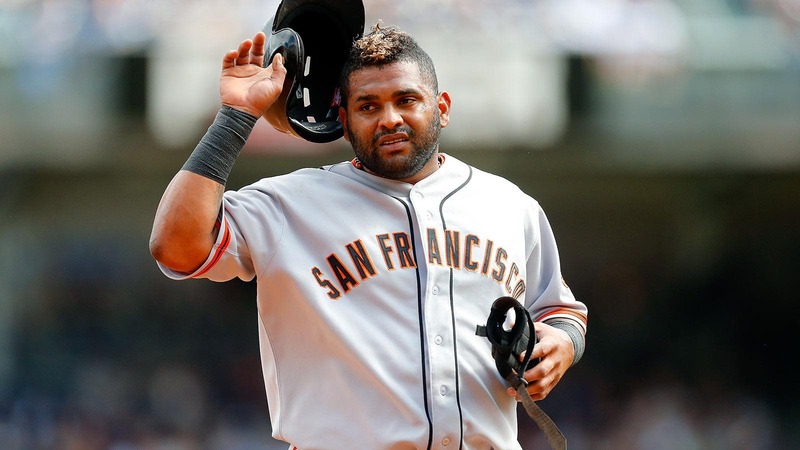 Pablo Sandoval has lost a lot of weight. How much? We’re not sure. The San Francisco Giants third baseman, whose nickname is "Kung Fu Panda," posted a photo of himself on Instagram on Wednesday in which he looked a lot skinnier than he did last season. But then he quickly denied reports that he lost 42 pounds. Weird, I know, but apparently he has a different number in mind. Here’s a photo of him after a workout last month. And here’s how he looked last September.